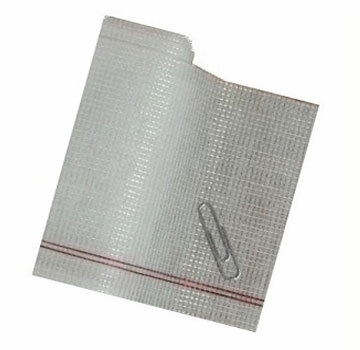 PRODUCT: T272 Grade Stitch-Bonded Polyester Reinforcement Fabric, Soft-Finish 3-Oz / Yard. 20-inch X 324' Roll. Used with Acrylics and other Liquid Roof Coatings. Price/Roll.